First and foremost, we are thankful that you have come to our website. Rest assured that we are ready, willing, and able to fight for you and your case. Make no mistake, you have found the right legal representation to fight for you and your case. 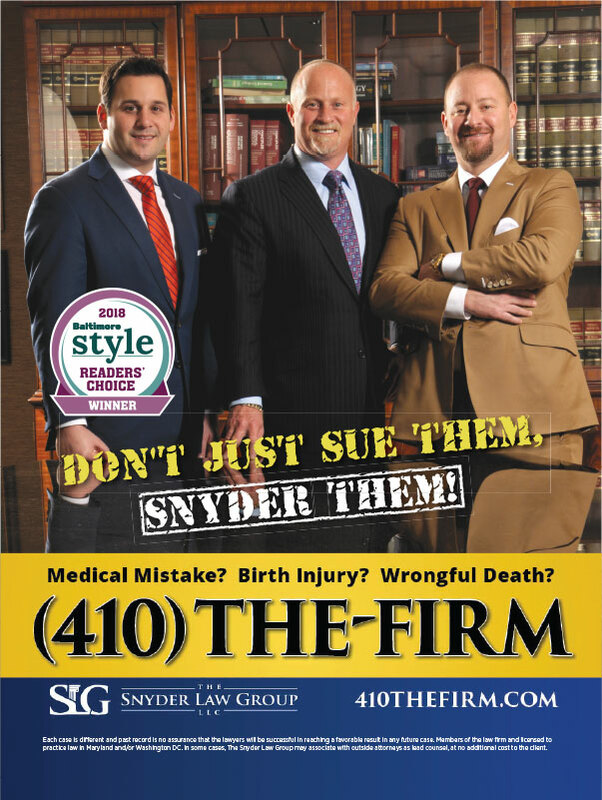 Whether it’s a birth injury case, a serious medical malpractice case, or a wrongful death case, the lawyers at The Snyder Law Group, LLC are here to guide and counsel you and ensure that you get the justice you deserve. The experienced lawyers at The Snyder Law Group, LLC are committed to pursuing your case in court so that you can receive the maximum compensation that you deserve. No one should have to suffer due to the negligence of someone else. We can and will help you! The Snyder Law Group, LLC is ready to work for you with a team of trusted legal representatives and experts who have a proven track record of success. We are more than legal representatives, we are your advocates. Contact us today so that we can review your claim. With hundreds of millions in verdicts and settlements*, you can rest assured that we are doing everything in our power to ensure that you get the compensation you deserve! Our success record speaks volumes to our adversaries and their clients and we want nothing more than to use that success for your benefit. The Snyder Law Group always works on a contingency basis and therefore we don’t charge you a fee unless we are successful. In fact you won’t pay us anything unless we win. We understand how difficult this time is and we want to help you ease the burden. 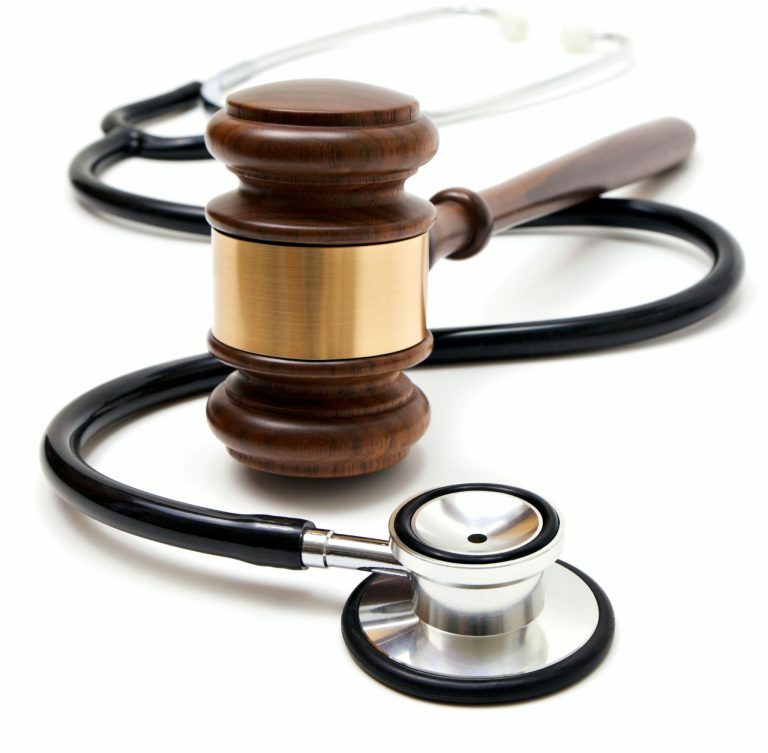 So, if you or a loved one’s quality of life has been affected by someone else’s negligence, call us at 410-THE-FIRM and let our dedicated team of lawyers guide, counsel, and advocate for you.